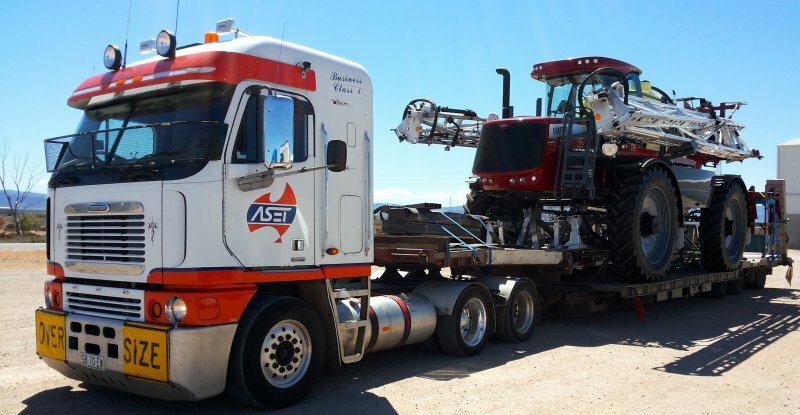 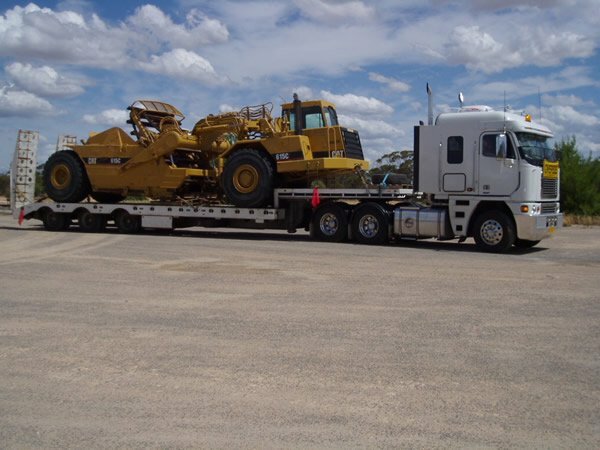 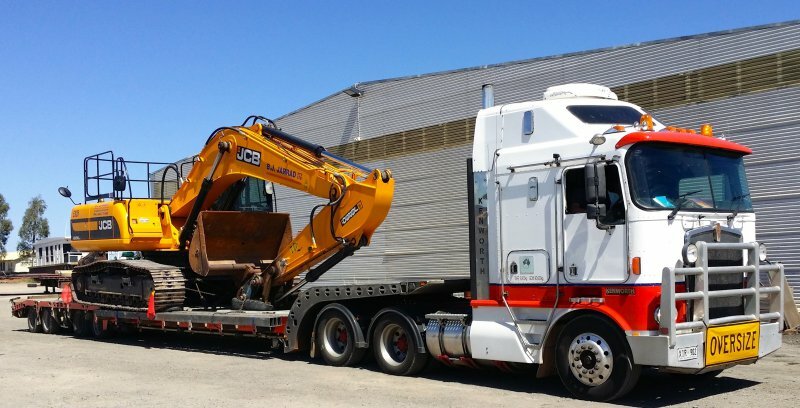 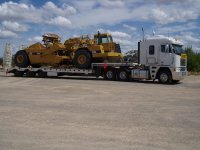 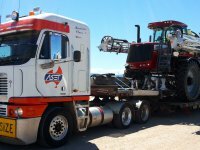 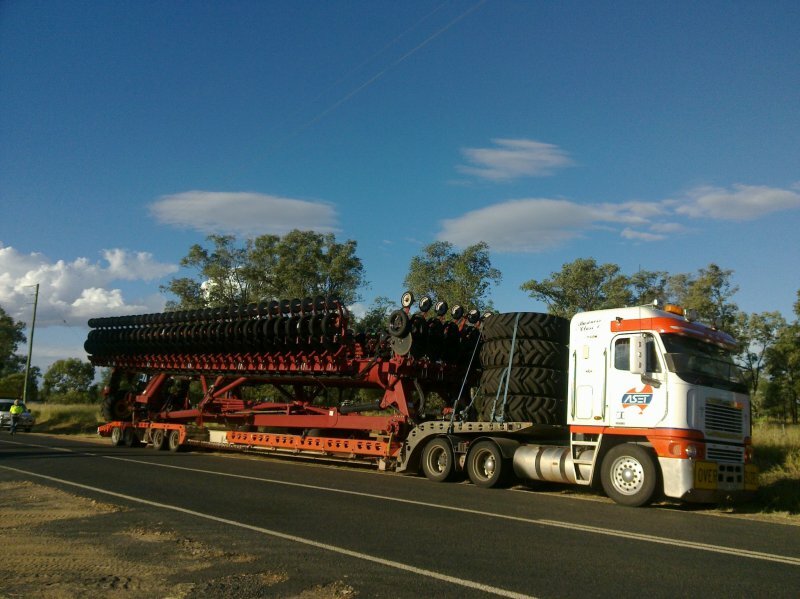 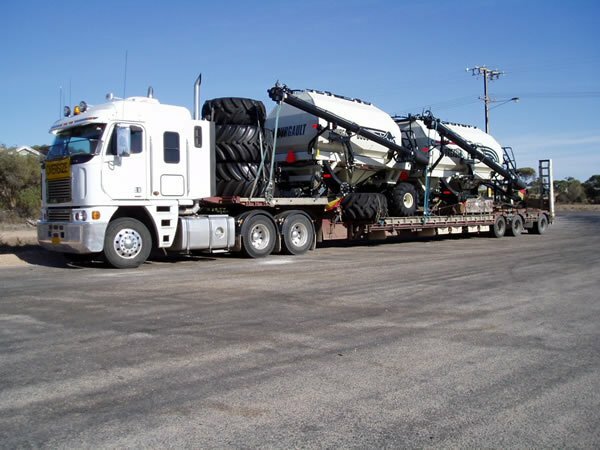 If you have a specialist load that is long or wide then ASET will be able to organize this for you. 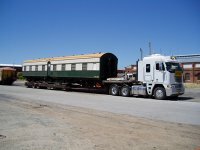 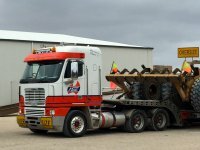 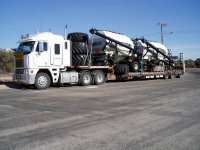 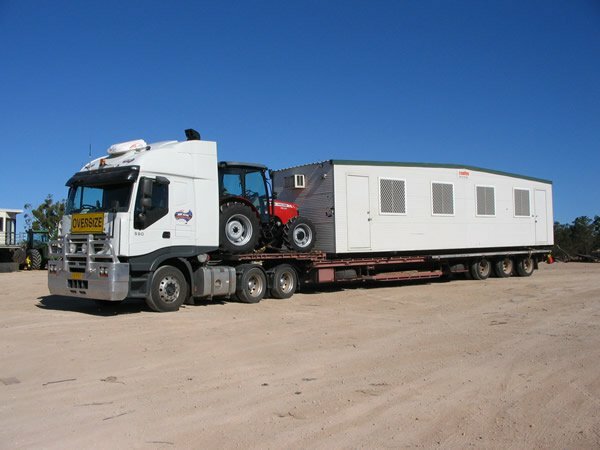 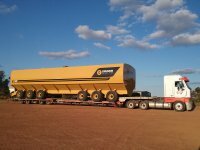 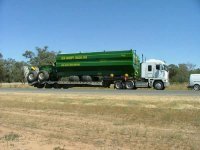 We have trailers that widen, trailers that extend and trailers that widen and extend. 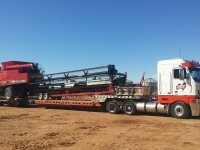 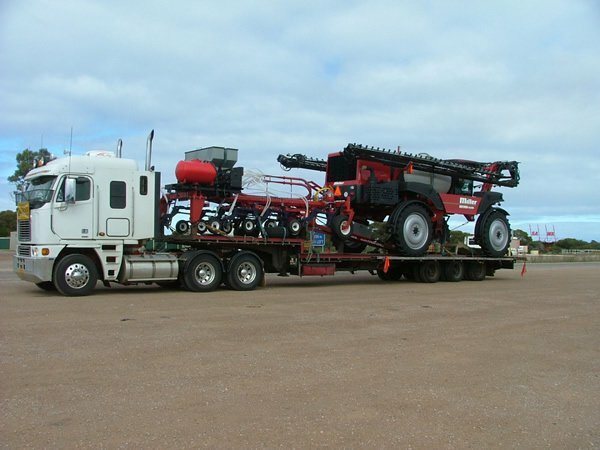 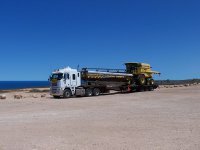 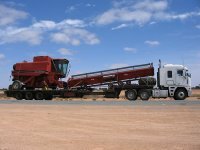 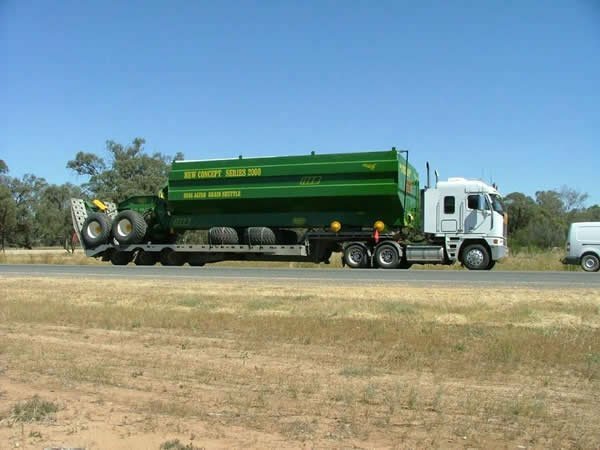 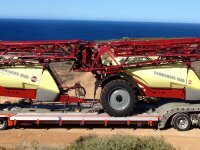 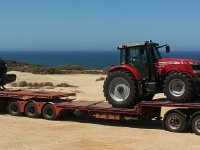 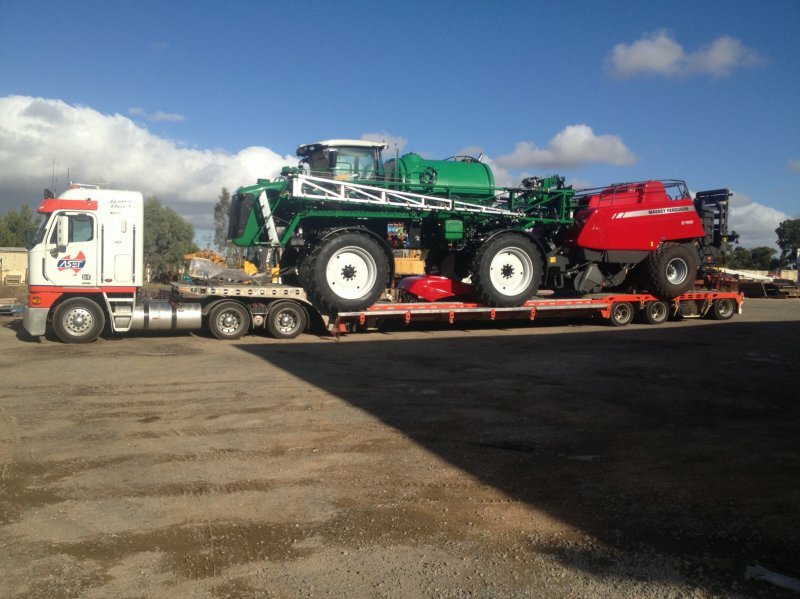 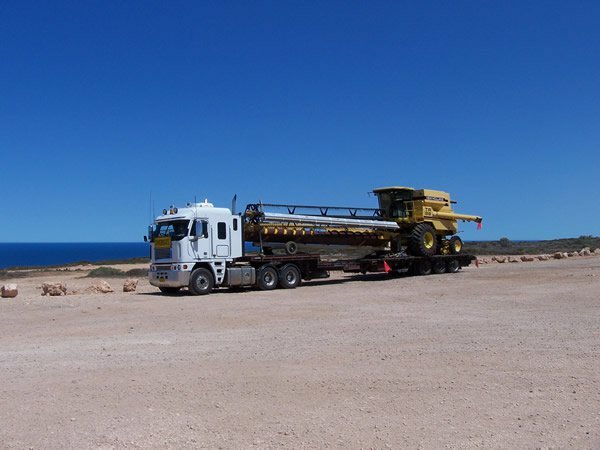 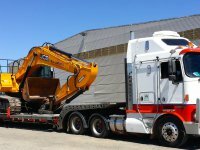 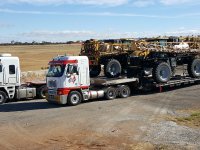 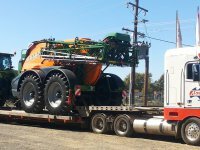 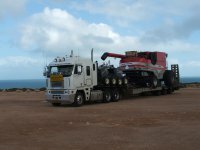 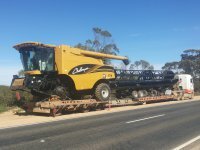 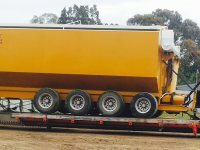 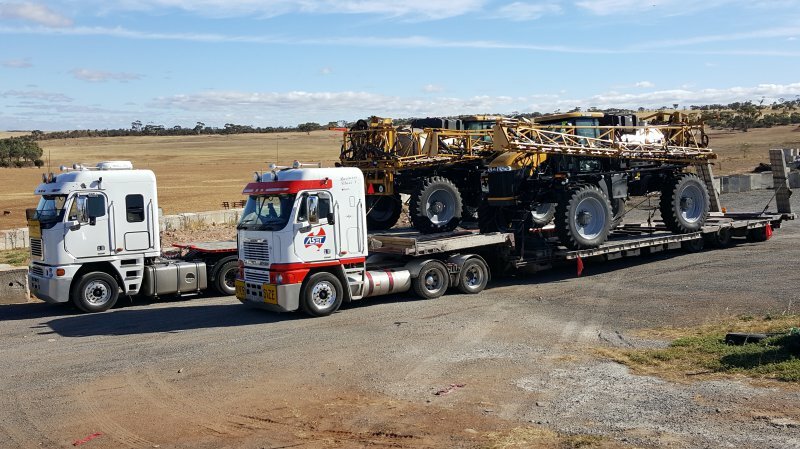 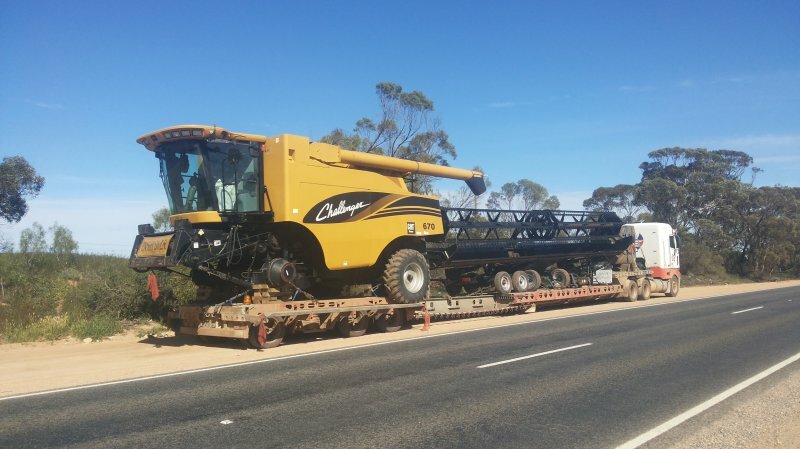 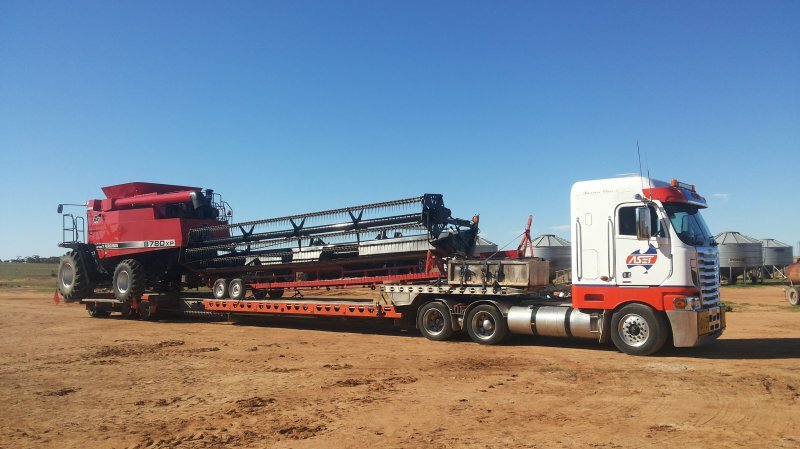 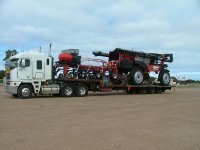 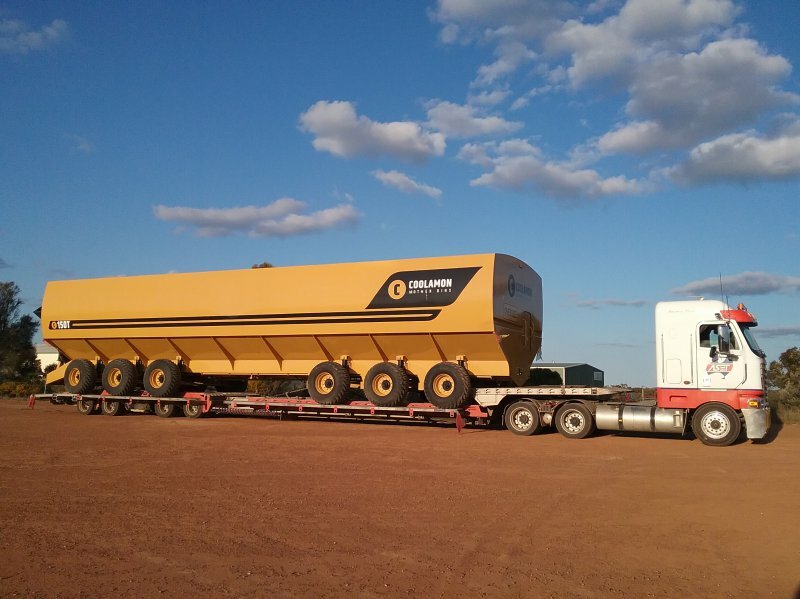 That gives us flexibility to transport large headers and fronts on the one trailer, self propelled sprayers and other specialist farm and construction machinery.